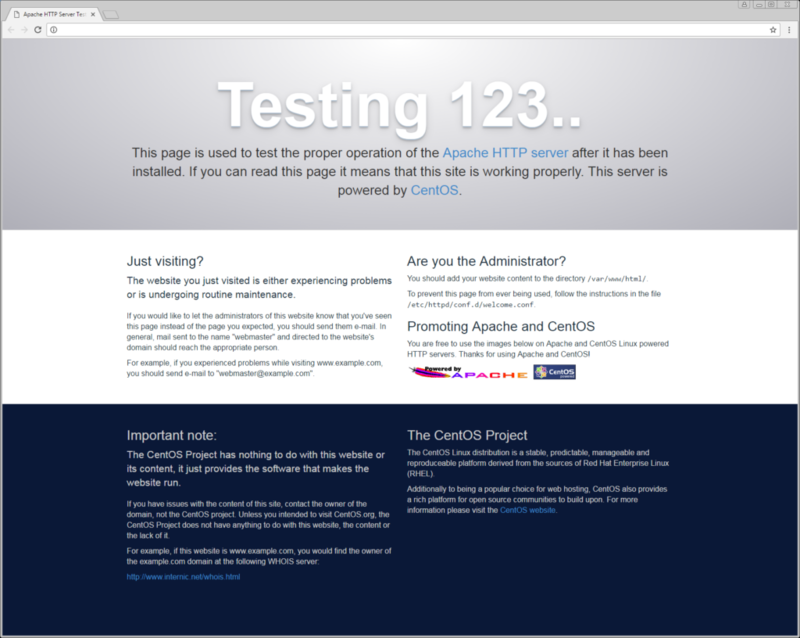 Apache is a commonly used service that allows you to serve web pages from your Cloud server. It had robust support for many different technologies by adding modules. It has become commonplace in many web workflows, like LAMP (Linux, Apache, MySQL, and PHP). In order to install Apache on CentOS 7, you will need to create an Atlantic.Net Cloud Server and select CentOS 7.x for the operating system. You can sign up for our service or spin up a server in our Atlantic.Net Cloud here. Next, we need to install the httpd package, which is the Apache web server. Note: -y signifies to automatically answer “yes” to if we want to install the httpd package and its dependencies. If you choose not to use this, you will be prompted to answer yes or no before it will install the packages. Once Apache has finished installing, the httpd service will need to be started and enabled so it will run automatically when the server starts. On the “Loaded” line, right after “/usr/lib/systemd/system/httpd.service;” it should now says “enabled,” meaning it will automatically start Apache when the server boots up. The “Active” line will show “active (running)” if Apache was started successfully. Mar 10 20:03:41 atlanticnet systemd: Started The Apache HTTP Server. We are now in the directory where your first HTML file, index.html, will be located at. The index.html file is the default page a web server will access when typing in http://[your server's IP address] or http://[your domain.com]. Paste in the following HTML. We will save the file with CTRL + O on the keyboard, and then selecting CTRL + X to exit nano. 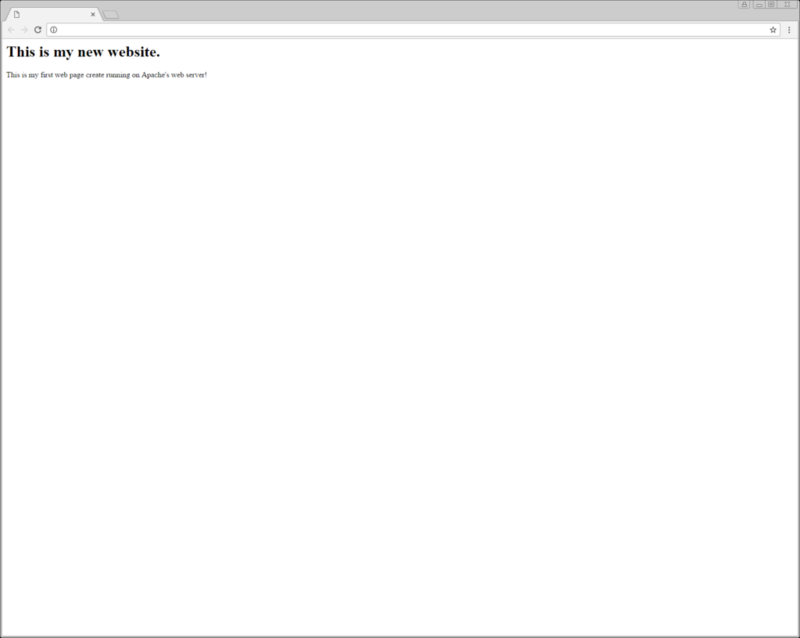 You have successfully installed and tested the Apache web server! Thank you for following along and feel free to check back with us for further updates. We also have guides on how to install Apache on Debian and install Apache on Ubuntu in our blog. Cloud hosting is just one of the many hosting services offered by Atlantic.Net – We also offer dedicated, managed and HIPAA compliant cloud hosting services. Contact us today for more information on any of our services!